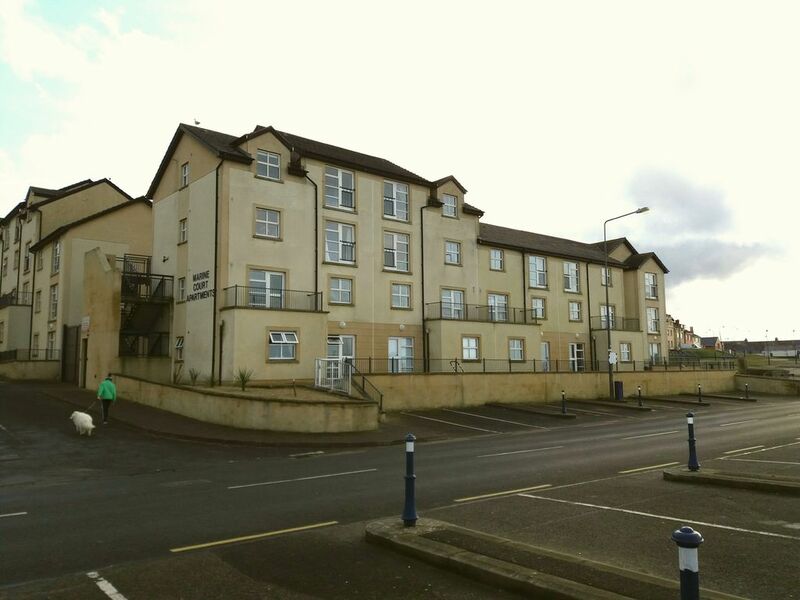 Bundoran sea view Penthouse apartment is set in Bundoran, 750 yards from Donegal Equestrian Holidays. Kinlough Folk Museum is 2.7 miles from the property. Free private parking is available on site. The unit includes a 50" Flat screen TV. There are seating and dining areas. There is also a kitchenette, equipped with an oven, hob,& fridge, kettle and toaster. It has a private bathroom with a bath which has an electric shower. Bed linen is provided. The area has water sports facilities and bike hire is available. A number of activities are offered in the area, such as golfing, snorkelling and windsurfing. Ireland West Knock Airport is 44.7 miles away. These properties are also rated as excellent value in Bundoran! Guests are getting more for their money when compared to other properties in this resort.